20 Amazing Photo Effect Actions for Photoshop – free and premium! Are you a photographer or you just want to edit your photos in a beautiful and professional way? If the answer is yes, we’ve got you covered! 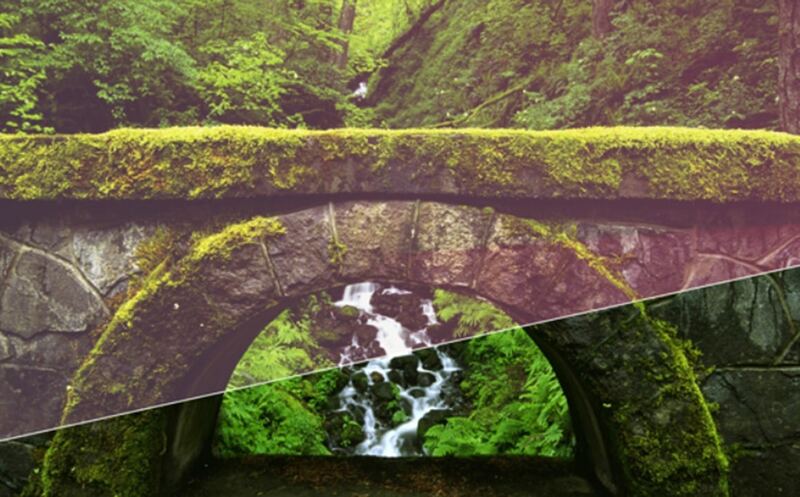 We selected today 20 amazing photo effect actions for Photoshop, both free and premium. These great Photoshop actions will save you a lot of time and will help you retouch your photos easily. This list with photo effect actions for Photoshop includes many kinds of actions, from turning a regular photo into a pencil sketch to adding Instagram-like filters and more! Check them out and download the ones you like most! This action was designed to transform your photos into a sketchy look. This Photoshop action can help you achieve compelling results in just a few minutes. It is recommended to use the action on photos with high resolution (more than 1500px) for the best results. This action contains 2 pencil sketch actions. This example is very easy to customize, it is 100% editable, and has a non-destructive effect. Use it with confidence on your photos to make them look like they have just been drawn. In the download folder, you will find a PSD, 1 Action, 1 Preview, and a TOU. This is a free action which adds really nice effects to your photos. Use this action on your photos and make them look like they are out of a fairy-tale story. Everyone will love your photos if you decide to use this action. Credit to the author is not required but greatly appreciated. This is an abstract art action that will make your photographies look unique. 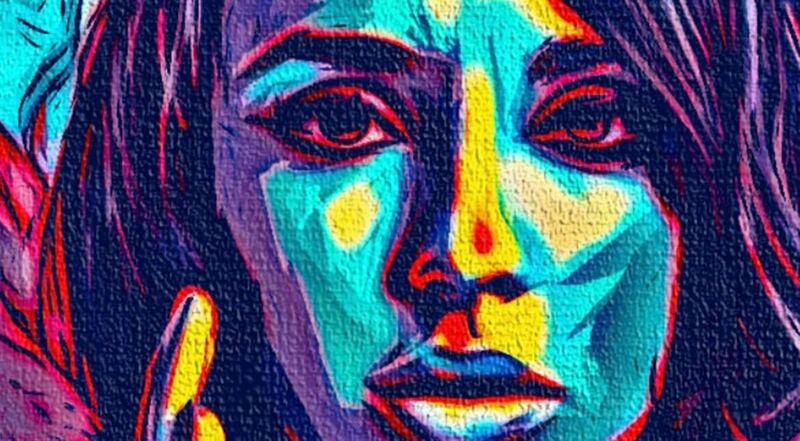 This action uses the colors and shapes that it recognizes into your photos and mixes them creatively to make an abstract eye-catching photo. With this action, everyone can be an artist. It is definitely worth having this action in your resource library. If you liked the previous examples then you will definitely like this one as well. Vintage effects can make any photo look nice and that fact makes this set extremely useful. 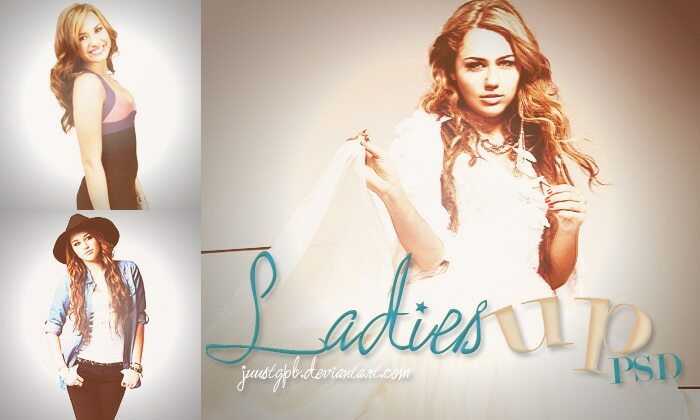 This is a set of 4 actions that were created in Photoshop CS5. These photo effect actions for Photoshop will add vintage filters to your photos. The set is free to download. Try it out and watch how your photographies improve. 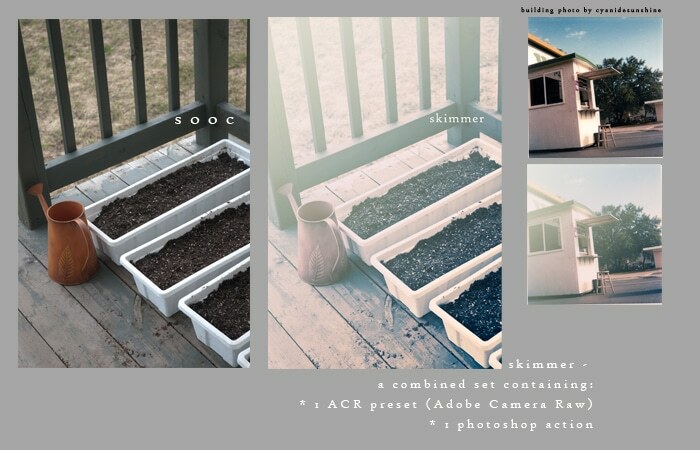 Skimmer is a really nice PS action and preset which can’t miss from your resource library. This PS action adds a soft haze over your photos, creating a dreamy atmosphere. Your photos will look amazing after using this effect. The set contains one action you can use on your photos. It’s free to download too. This Dazzling Photoshop Action will make your photos look creative. Add a unique touch to your photographies and turn them into artwork. The action has been tested and works on Photoshop (English versions)CS5, CS6, CC. It is recommended using the action on photos with high resolution to achieve the best results. The zip file also includes the .atn file and instructions in case you come across problems. This action set has been developed for any type of cover design for example magazine, book, advertisement, poster, Photographers, and Personal graphics or designers. This action will make your photos look elegant. This is a really nice light up action that will add a soft uniform haze over your photos. The colors on your photos will look warmer. This action is definitely useful and it can be used to achieve compelling results. This is the type of Photoshop action that can make any photo look better. This is a premium set with 5 professional actions which you can use to make your photos more compelling. This is the second volume of this professional actions set. It contains many PS actions for adding photo filters. They are great for both professional and normal photographers. This is a great set of free Photoshop actions with Instagram-like photo filters and effects that you will love using on your photos. It will mostly add vintage and retro filters to your photos and it will make them look even better than they did before. 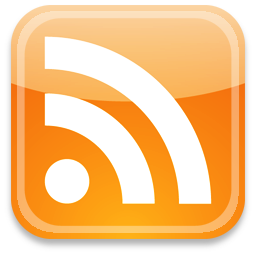 The download file contains the actions set, preview images and a readme on installing your actions in case you come across problems. This is one pack of Actions for Photoshop (.atn) that can be used to make your photographies look even more compelling. 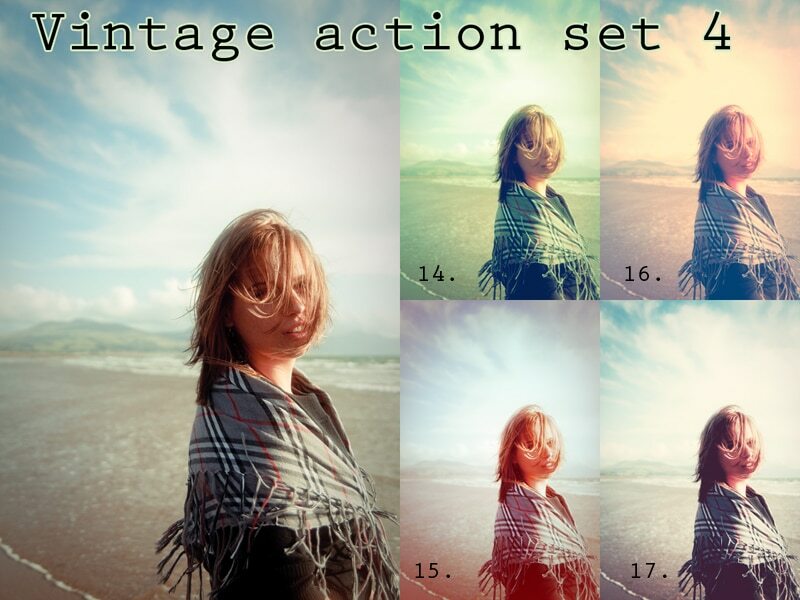 Make your photographs better with this Photography Actions Package #1! This pack includes five different actions. They are all easy to use with just one click. This set was made in Photoshop CS3 and should work in other newer versions. This set was specially created for photographies and its sole purpose is to enhance the way a photography looks like. It adds a soft vintage filter to your photos making them look elegant and nice. It’s free to use and download so don’t miss the chance to have this set in your resource library. This is a sophisticated Photoshop action that will professionally process and apply an epic studio film effect over your photos. This action will help you achieve nice results in only a few moments. This FX will enhance, diffuse glow, generate magic bokeh, and finally render special studio effect often used by professional photographers for pop art culture display. At the end, your photos will look better than they ever did before. This epic studio film action would be a really nice asset to your resource library. This action is definitely nice and it would be of great use especially on photos that you took on bad weather. This free PS action is great for photographies which are taken on a gloomy day or photographs with trees or grass, photographies with a flat overall light, photographs which want an antique touch, greener feel and graphics! The best part is that this amazing action will not flatten your pictures, in fact, it doesn’t touch your original at all. Add this effect on your photos and make them look unique and creative! After the action has finished, you will have complete control over the resulted layers. Be sure to watch the video tutorial for a fast workflow when using the action. This geometric polygon action will make your photos eye-catching. 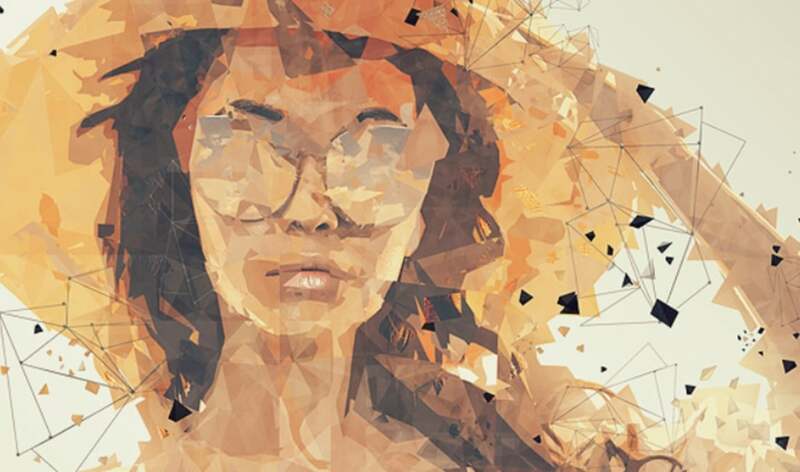 If you’re also a fan of abstract polygonal images then this is the perfect action for you. In this pack, you will find 8 professional actions which are perfect for photographers and graphic designers. This action works on Photoshop CS3-CC 2014 version and also newer versions. 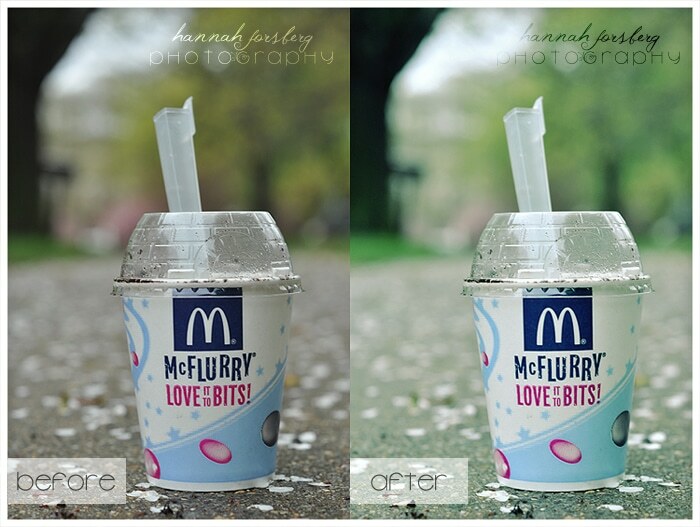 This is a simple PS action which you can use to edit your own photos and make them look more compelling. It adds some soft light effects and it’s free to download and use in your own projects. 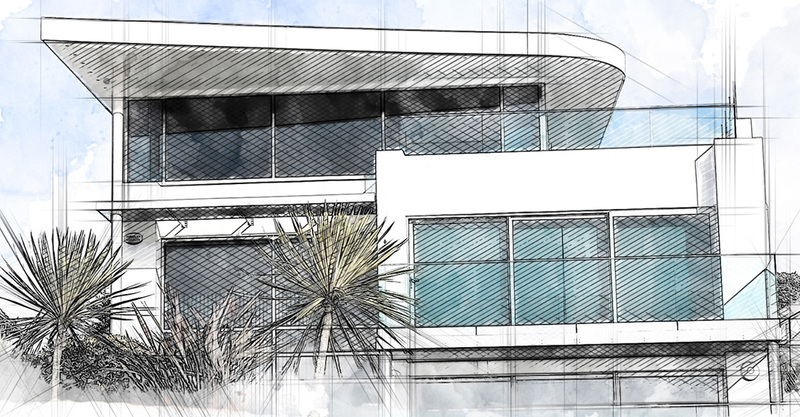 This action is perfect for architectural renderings and it will make your projects look like they’ve been drawn. This is a free PS action which will add a beautiful sepia filter to your photos and also increase the contrast and shadows. Great to use by photographers too! 20 Useful Adobe Illustrator Actions – both free and premium! 20 Amazing Free Photoshop Text Effects with Tutorials!